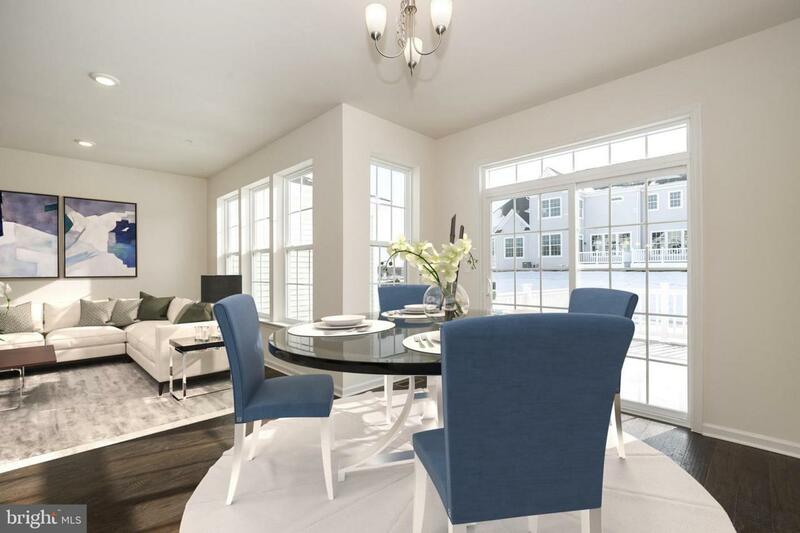 Get ready to be impressed with the high-end finishes and modern layout offered in this brand new 3 bedroom, 2.1 bath townhome in the Reserve at Providence Ridge. Move-in ready for quick delivery! 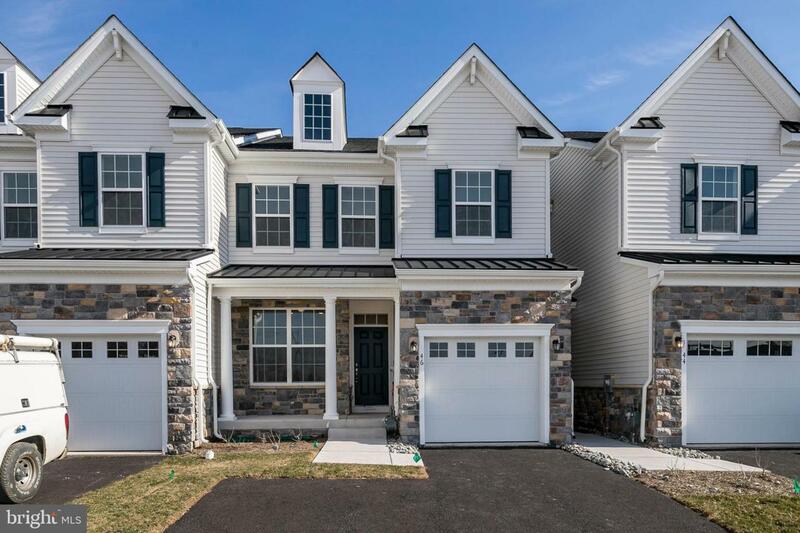 The bright floor plan offers a study, gourmet inspired kitchen with an over-sized granite island, stainless appliances, walk-in pantry, and an open flow into the family room and dining area. 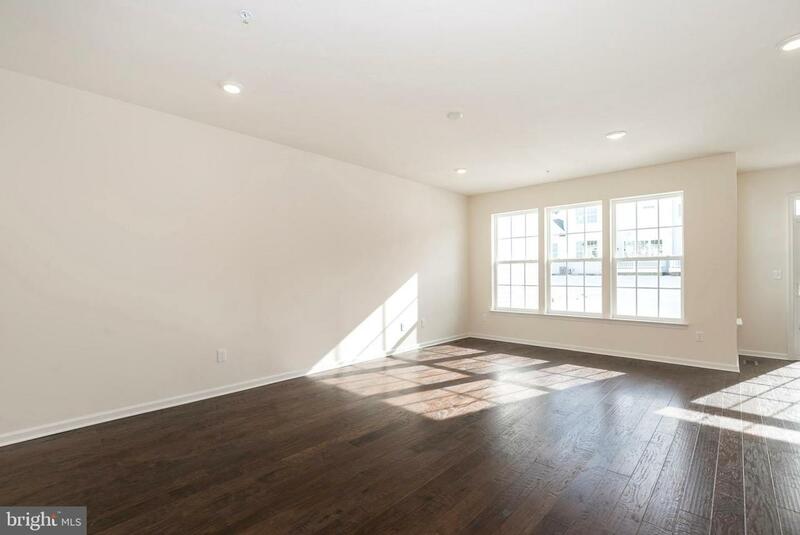 Hardwood flooring is found throughout. Upstairs you will find an owner~s suite that is a true retreat with a sitting area and a large bath with an over-sized walk-in shower, a private water closet and a large walk-in closet. There are also two additional bedrooms, laundry room and a hall bath. Don't wait. Come and fall in love with this home and community! 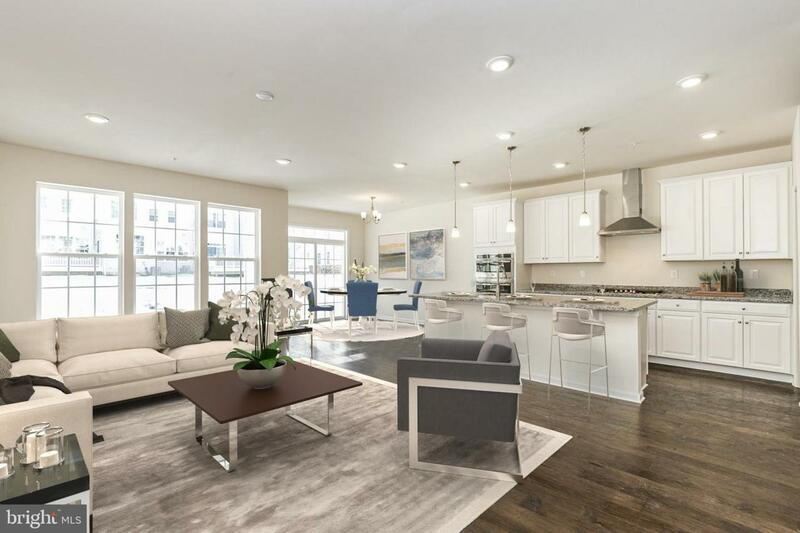 ** Please note that some photos are virtually staged while others show the furnished model home and may included additional upgrades or finishes.